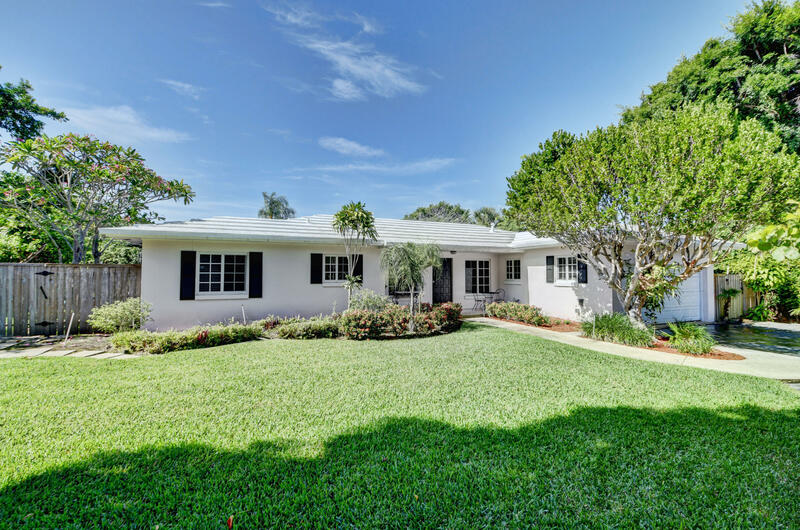 Nicely updated 3/2.5 in desirable Lake Ida! 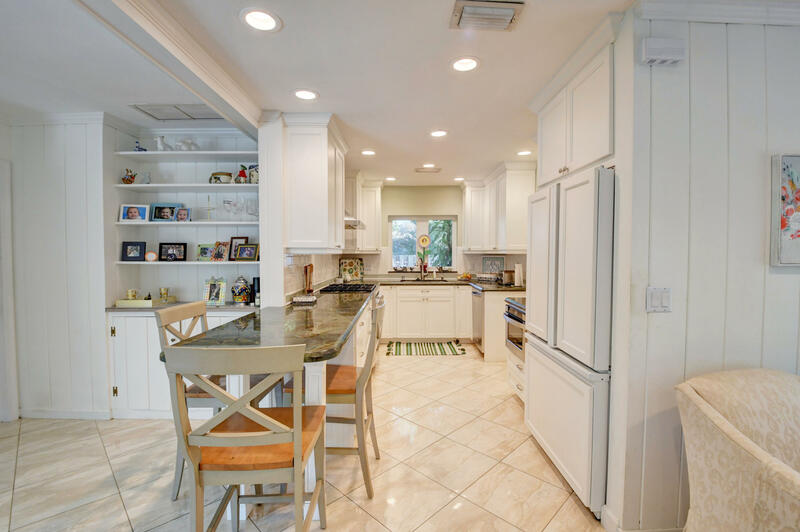 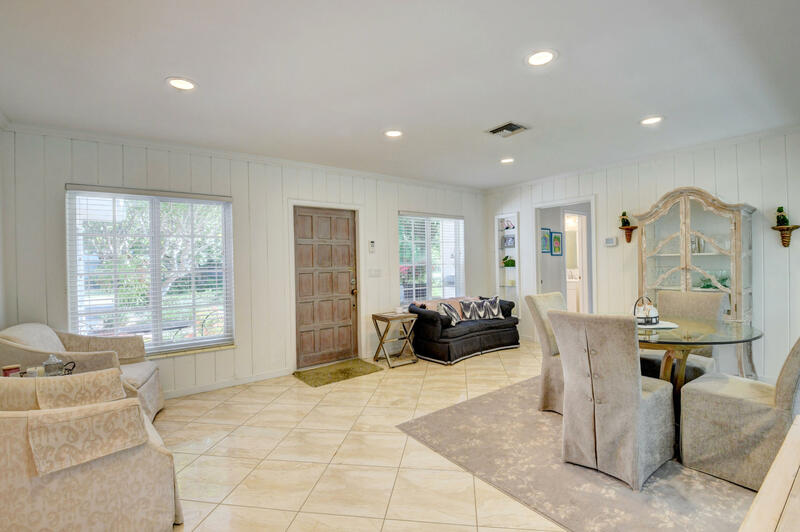 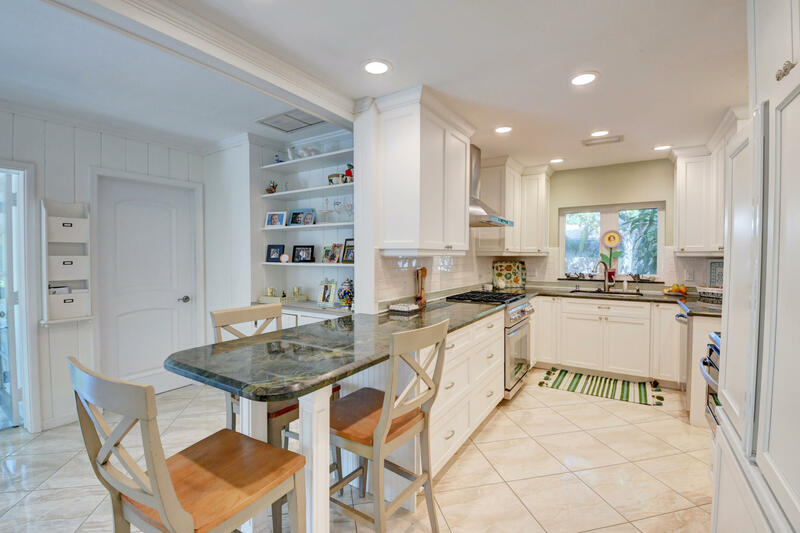 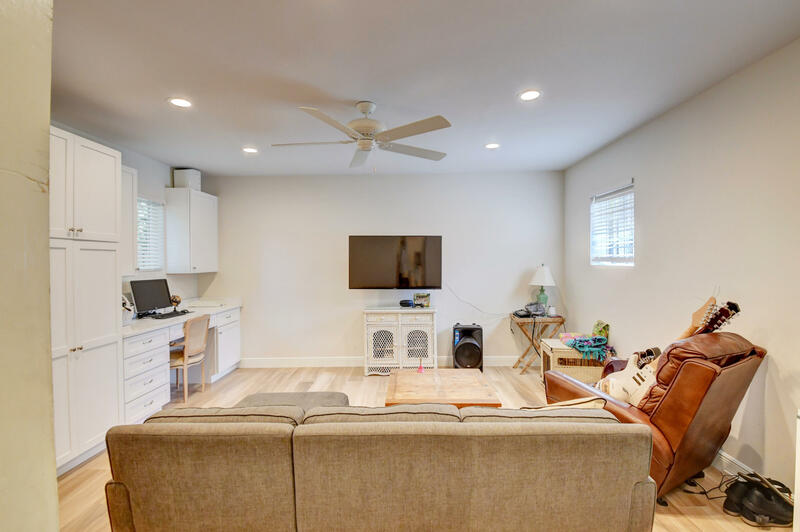 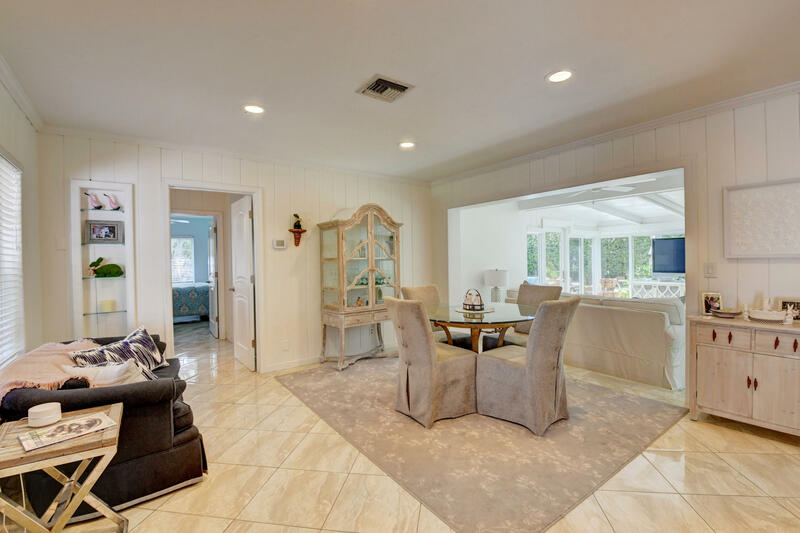 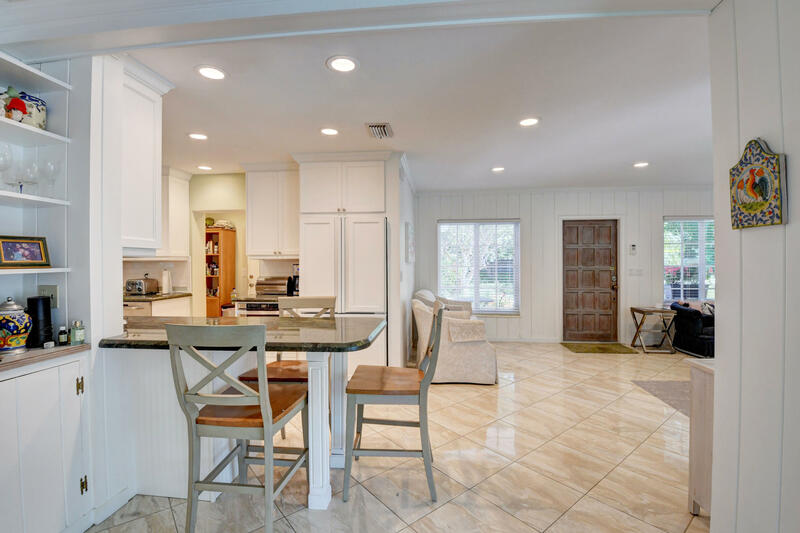 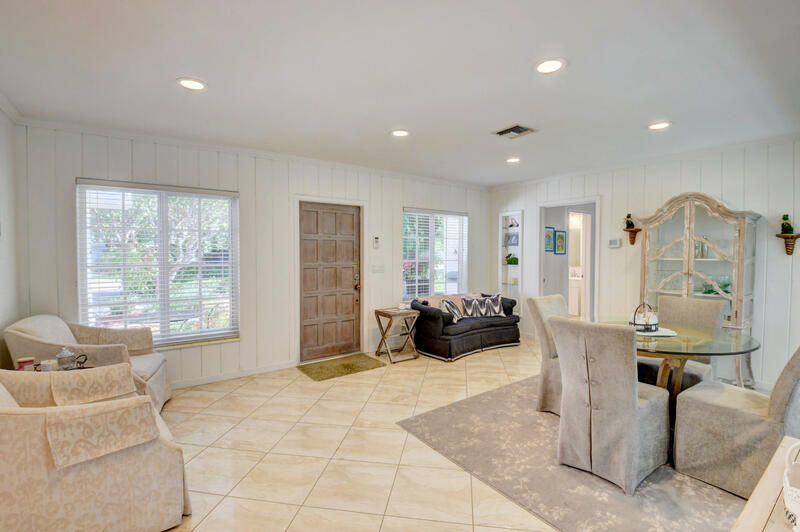 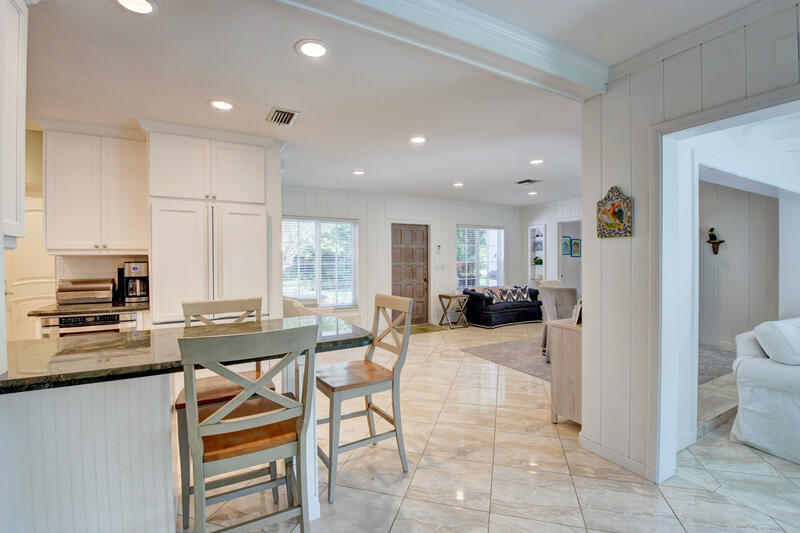 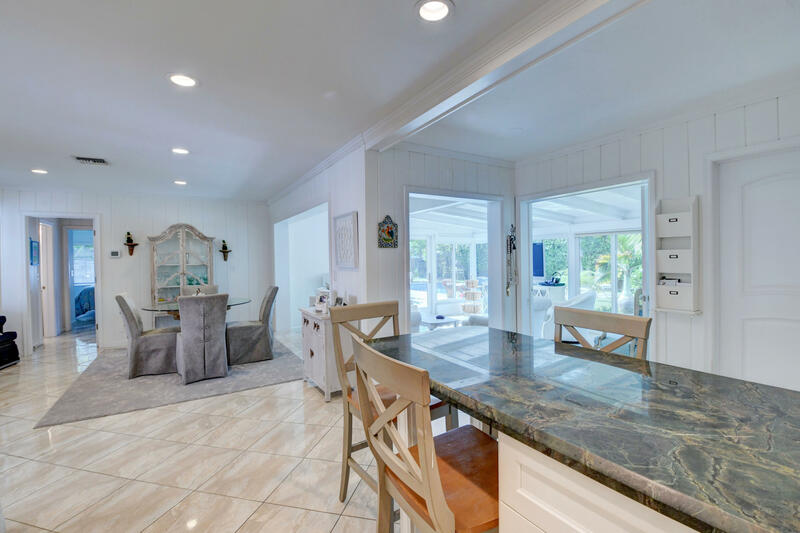 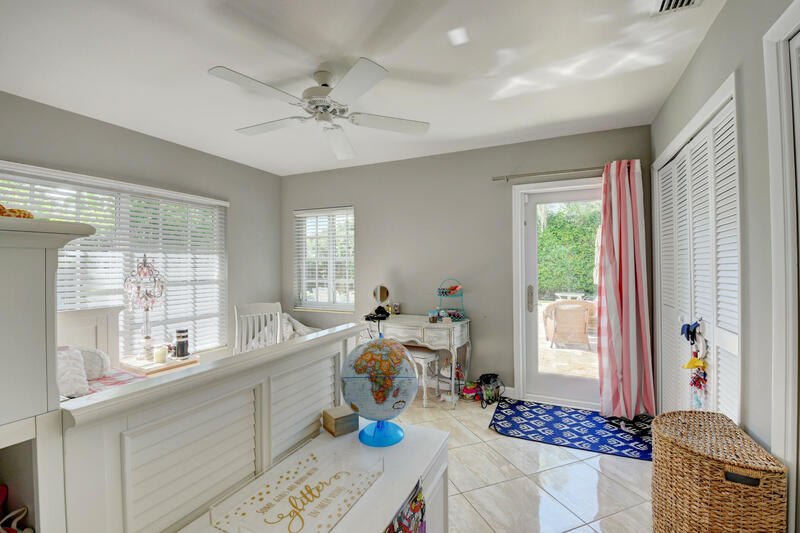 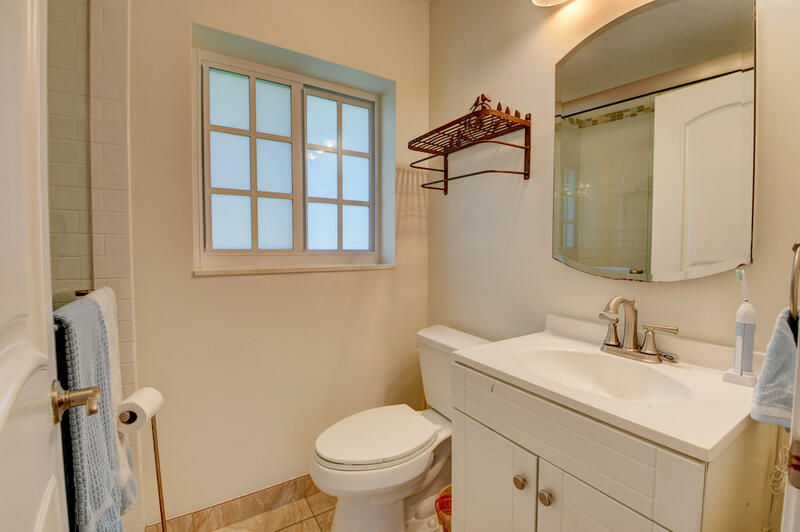 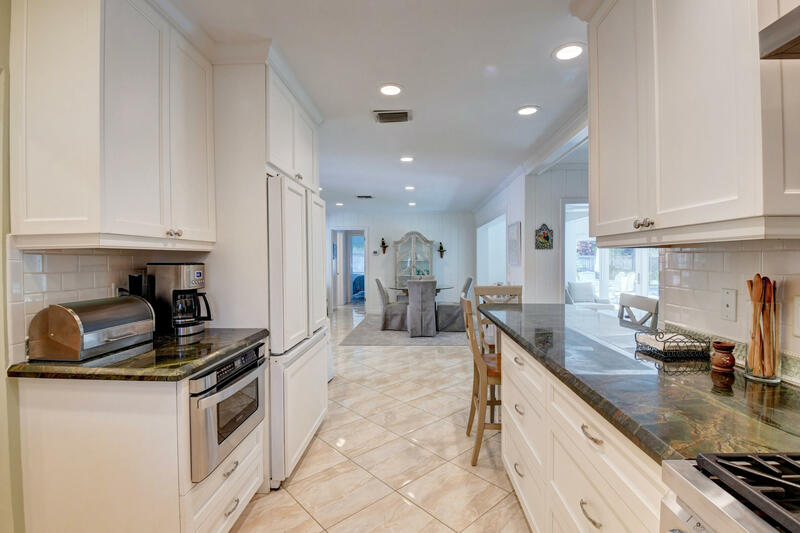 Newer remodeled kitchen featuring solid wood cabinets, custom inside laundry room, newer AC, 15' X 30' sparkling pool with fountain and sun shelf, and hurricane impact windows. 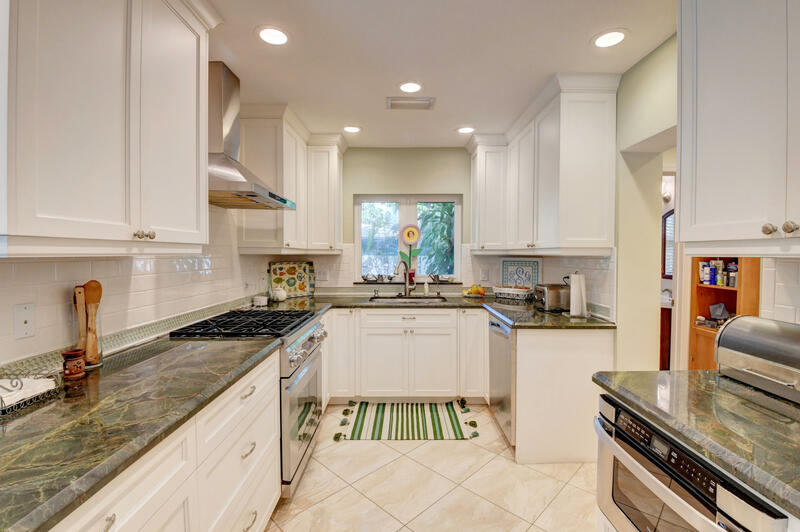 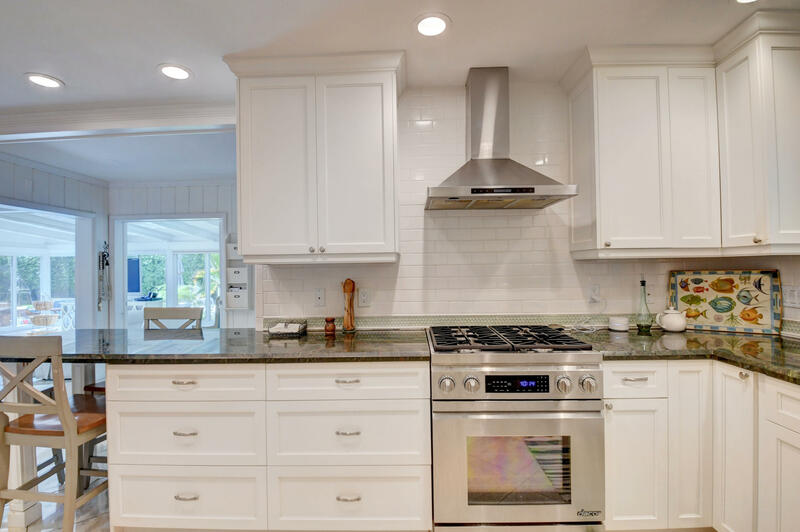 Natural gas runs to this home so enjoy gourmet cooking on your gas cooktop, gas dryer, and tankless hot water heater. 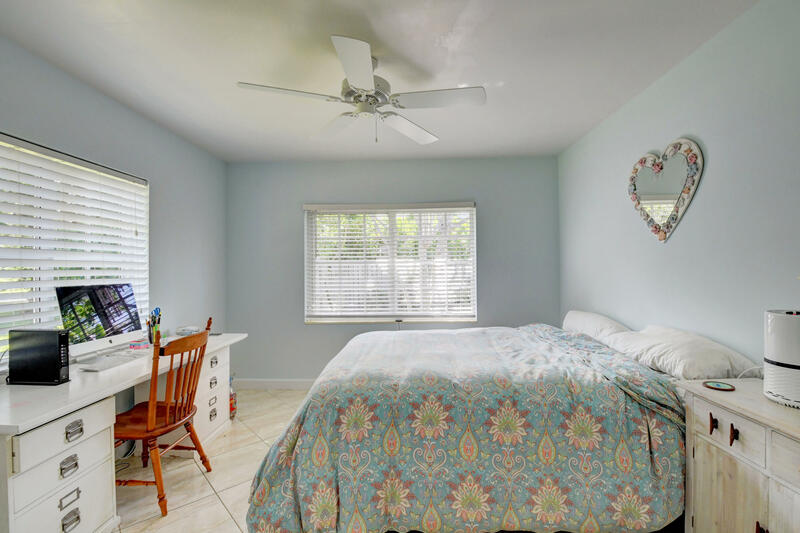 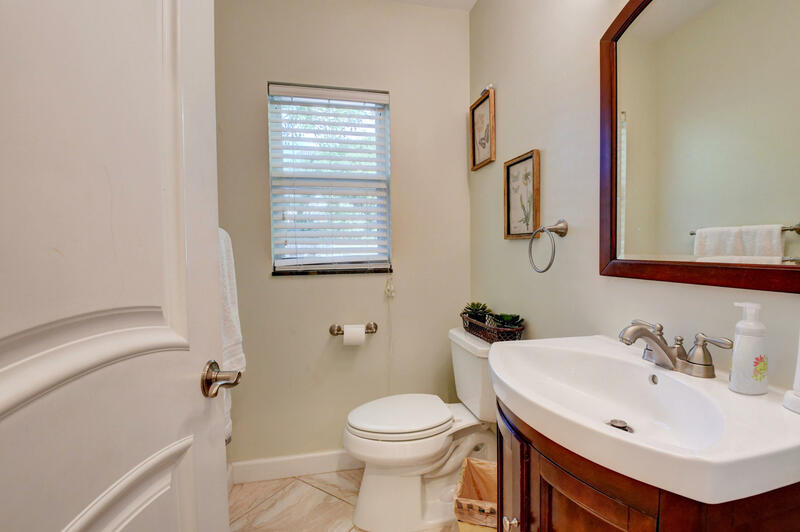 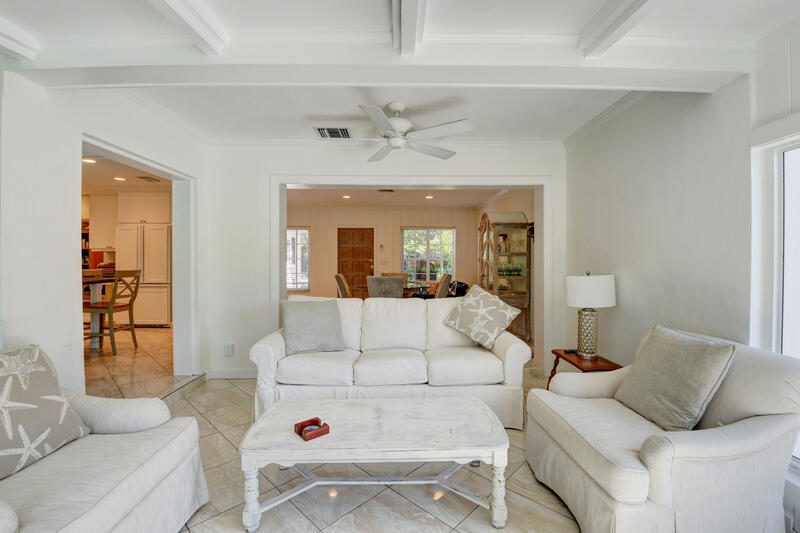 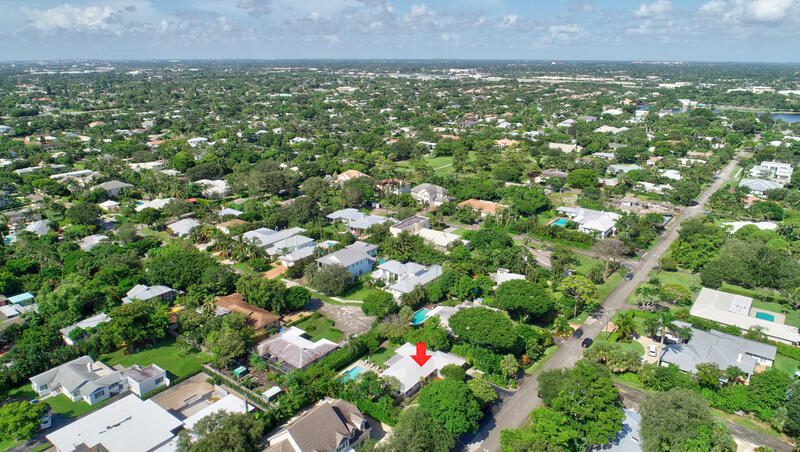 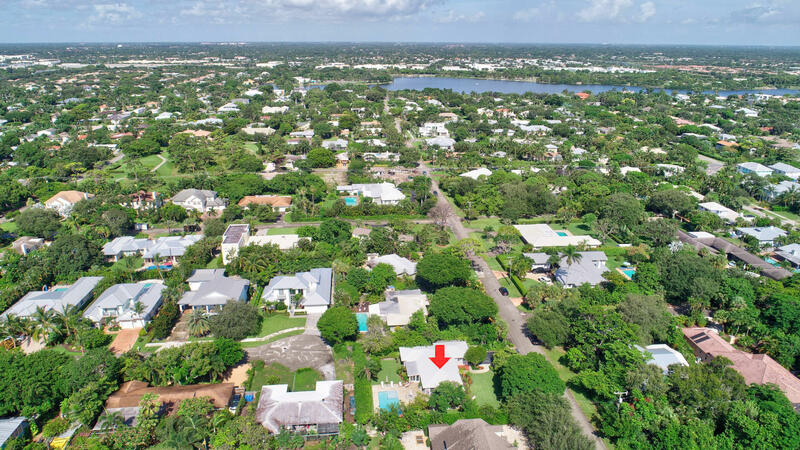 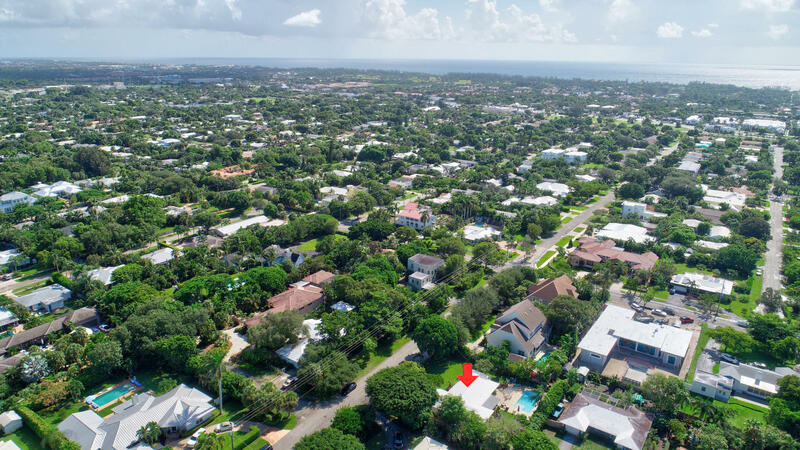 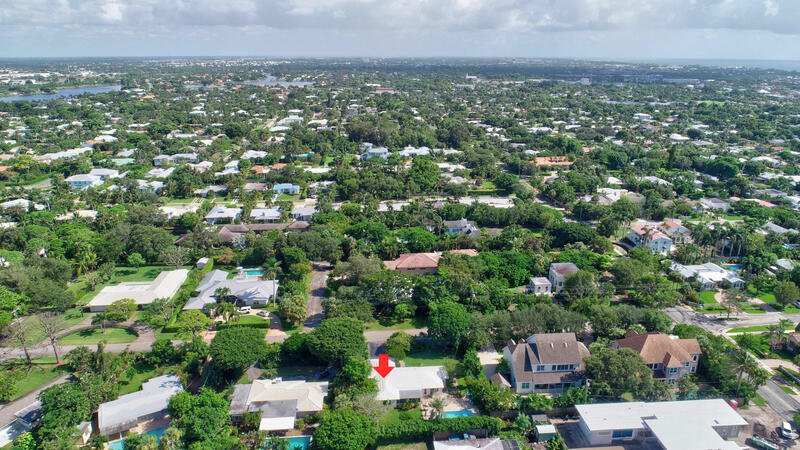 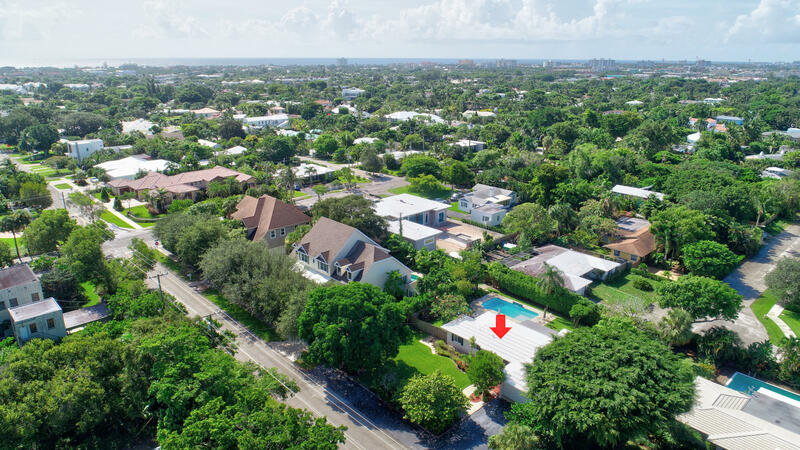 All this on nearly 1/3 of an acre and just over 1 mile to the beach, shops and restaurants on Atlantic Avenue and Pineapple Grove and just down the street from beautiful Lake Ida, where you can enjoy the lovely parks, fishing and boating. 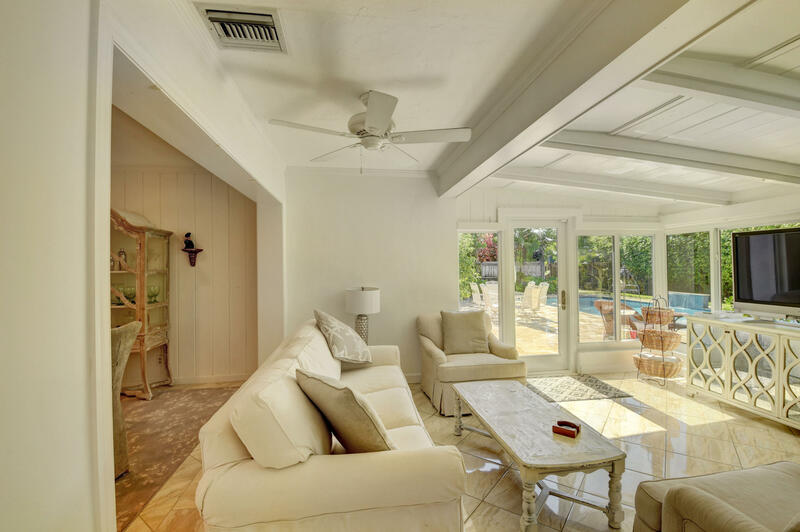 Not feeling like a walk to the beach or shops? 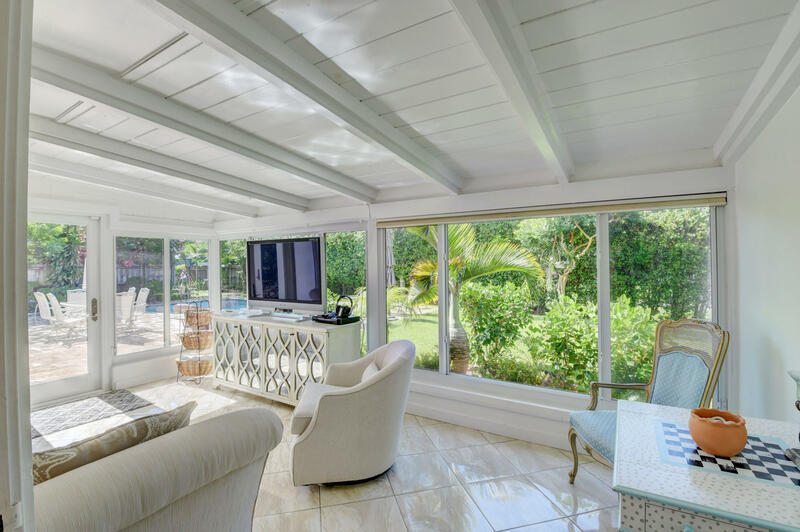 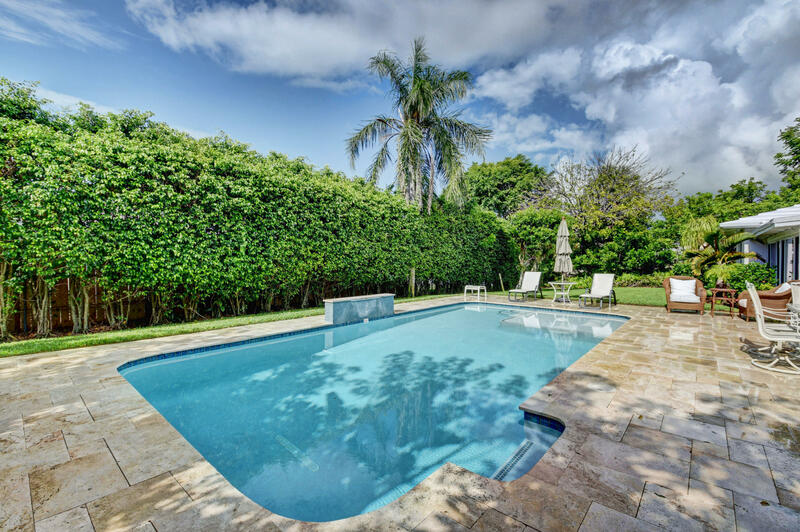 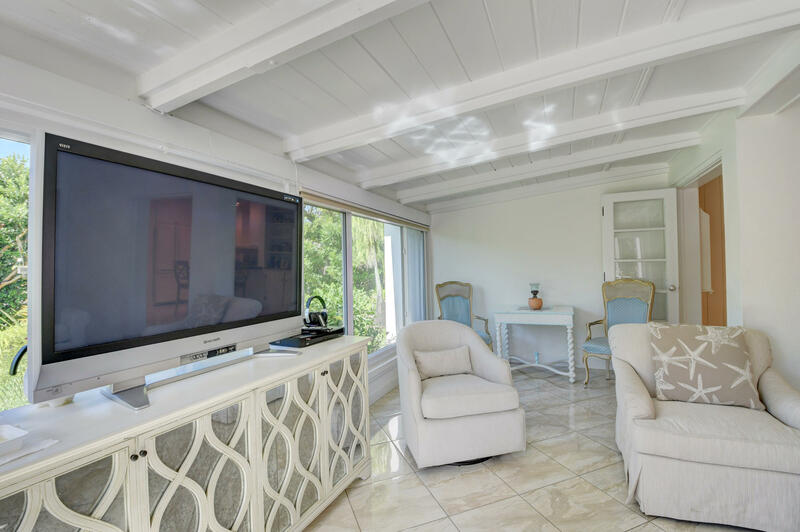 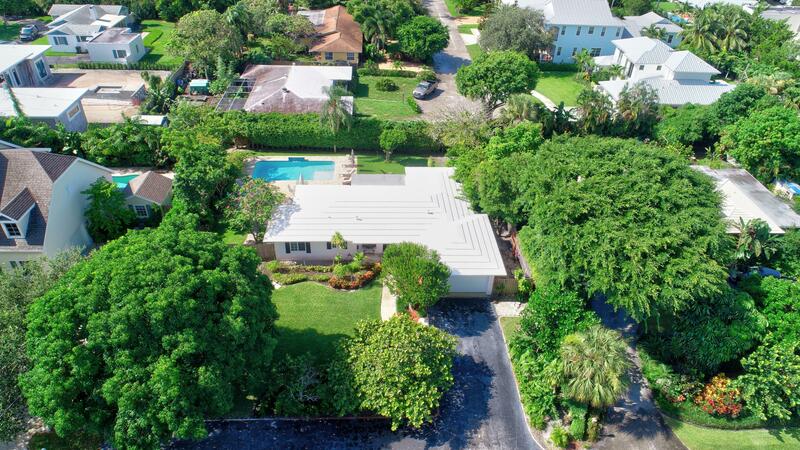 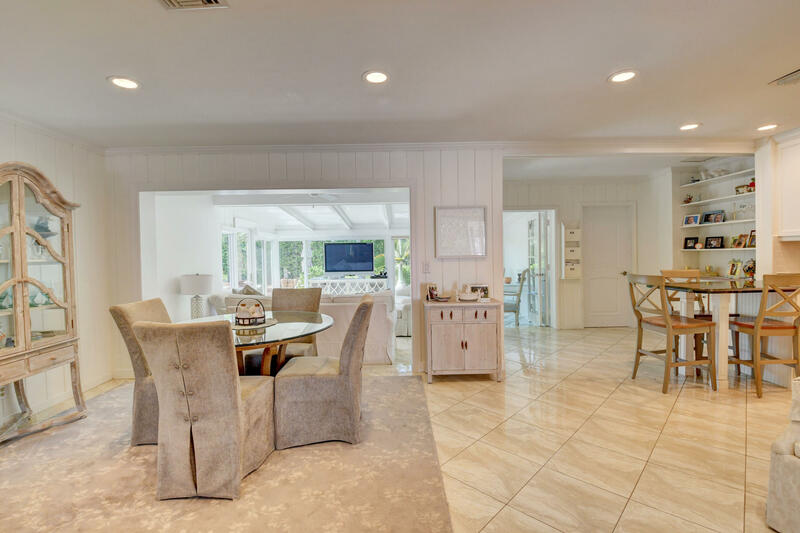 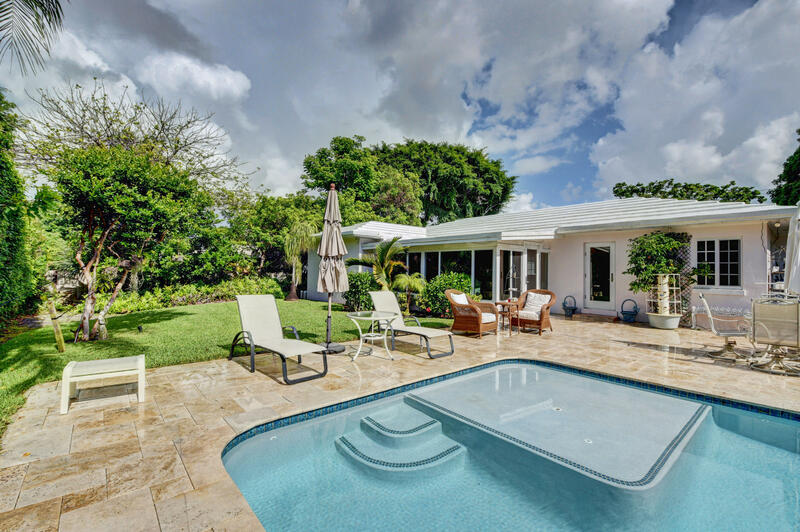 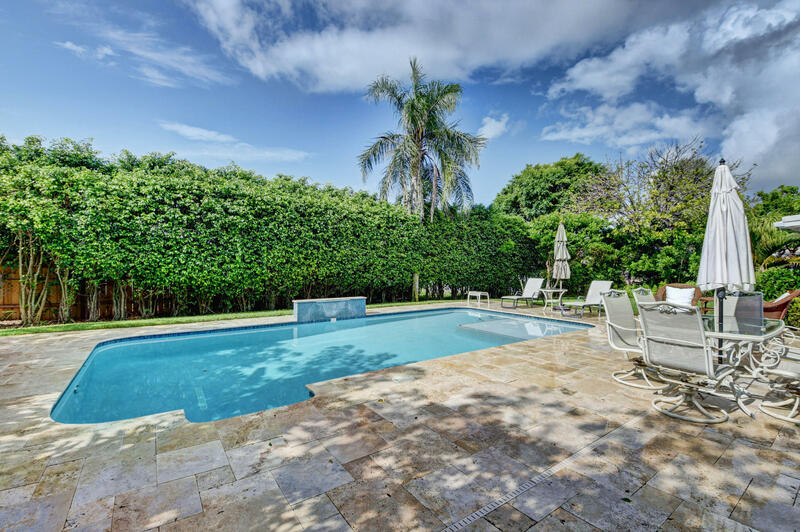 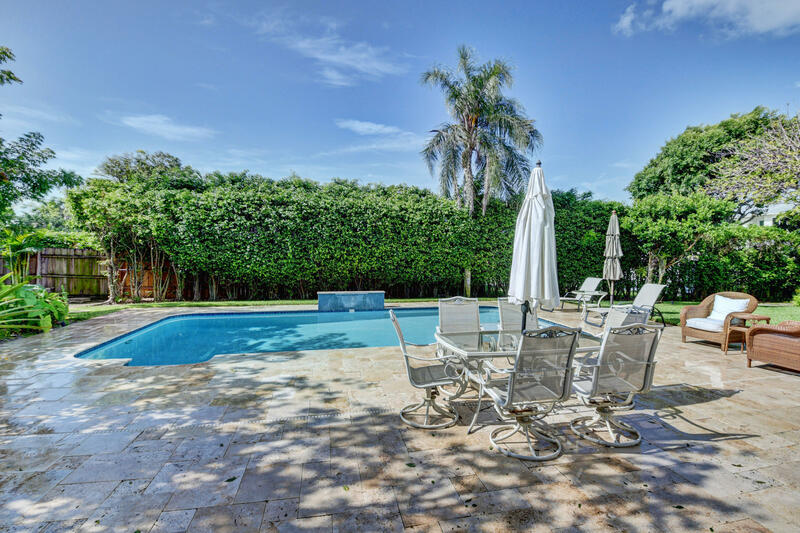 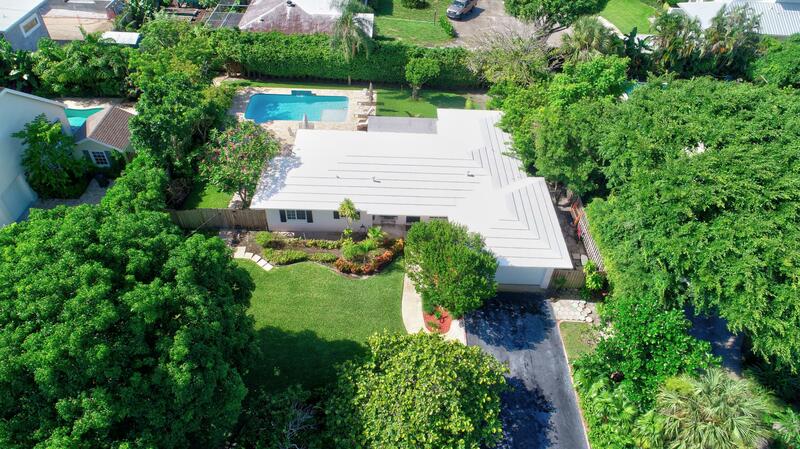 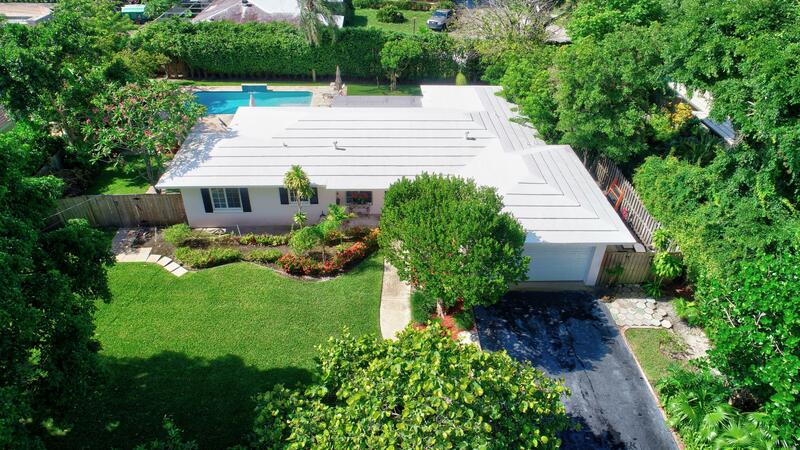 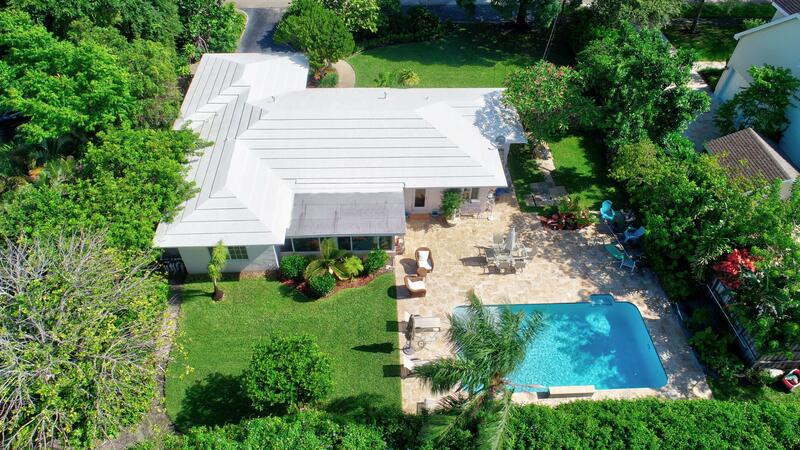 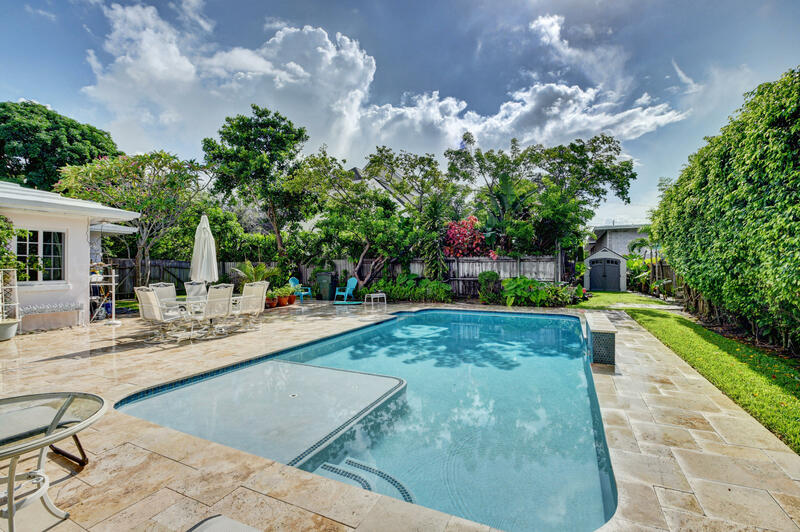 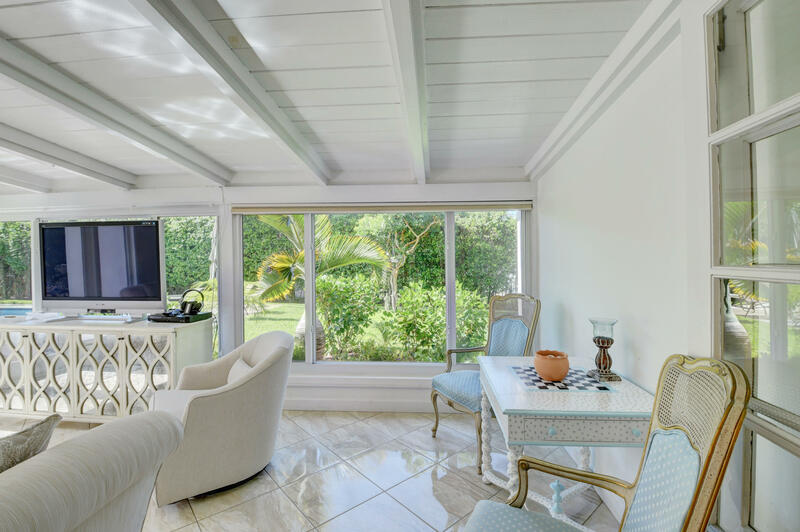 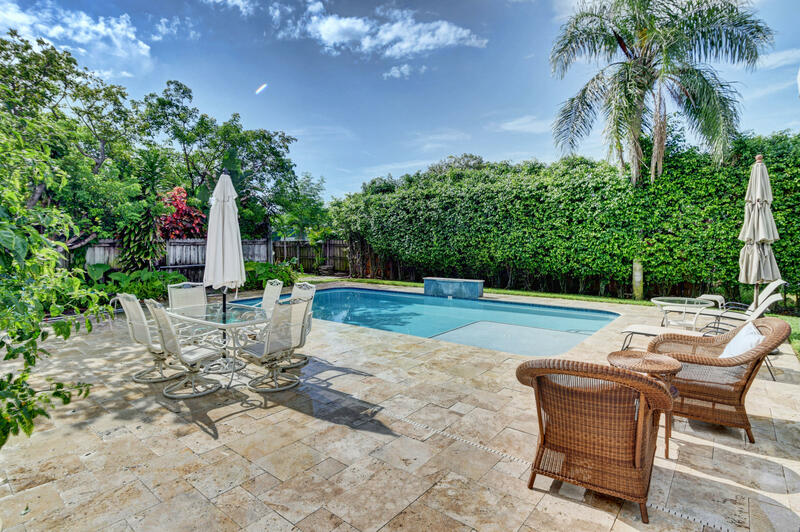 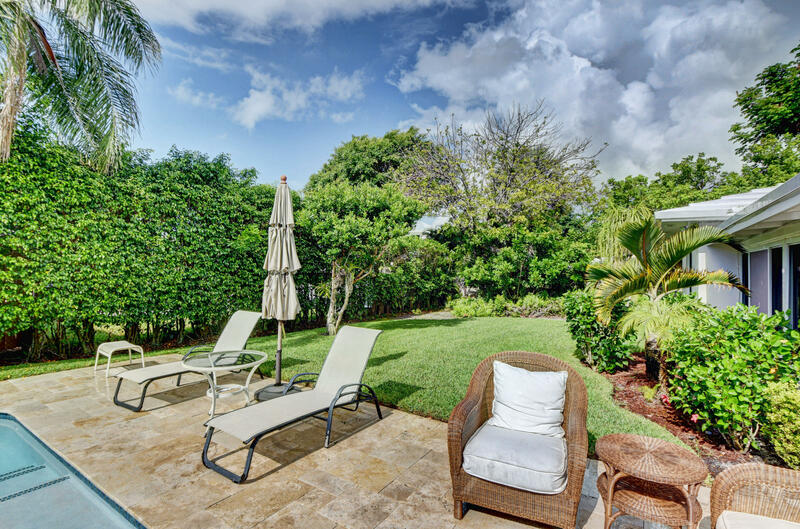 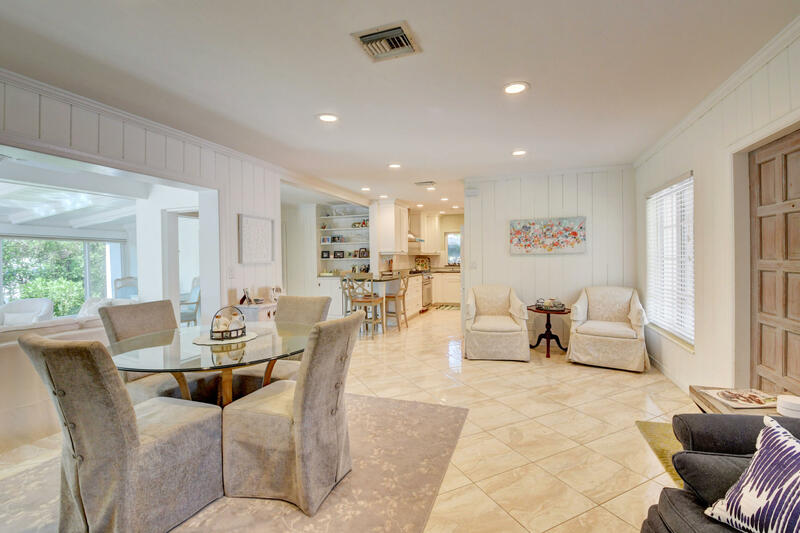 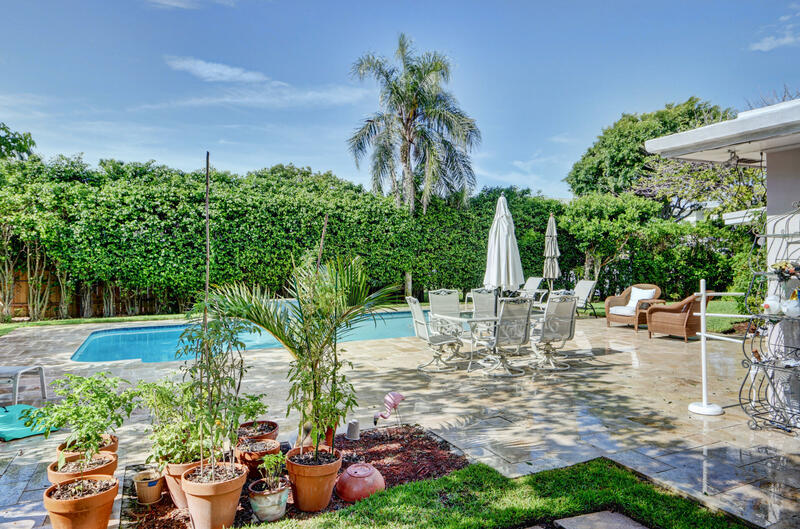 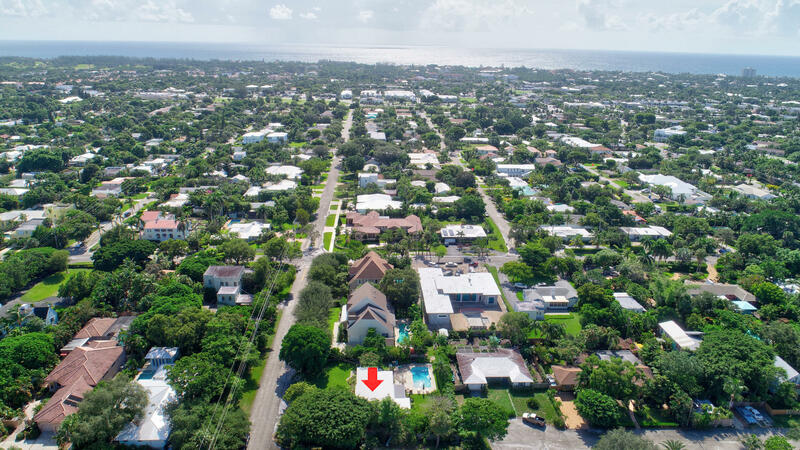 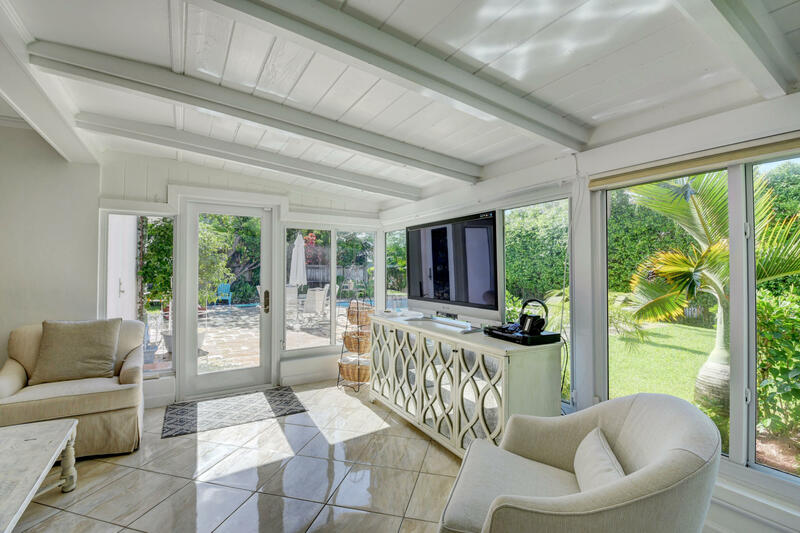 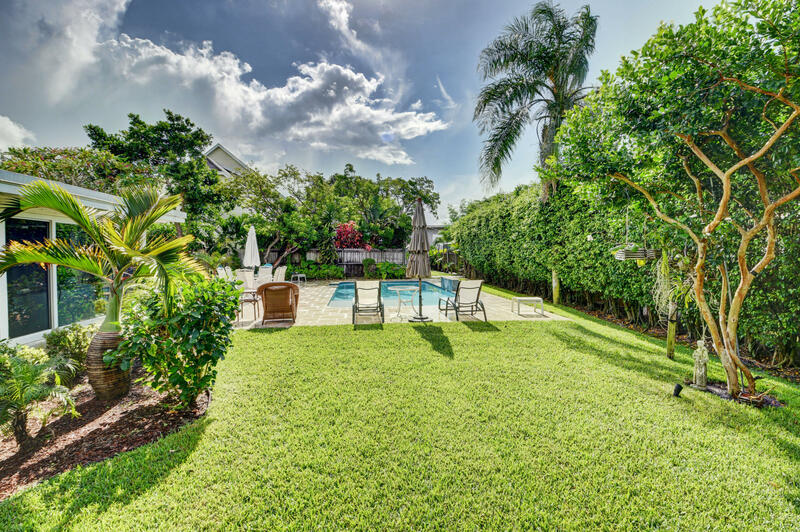 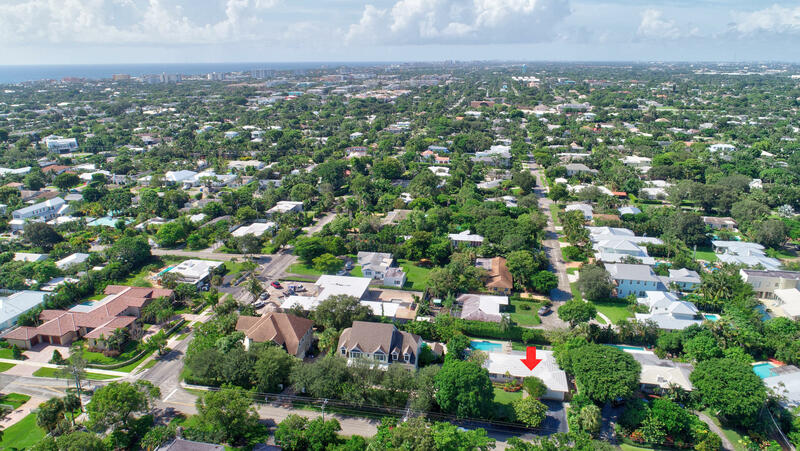 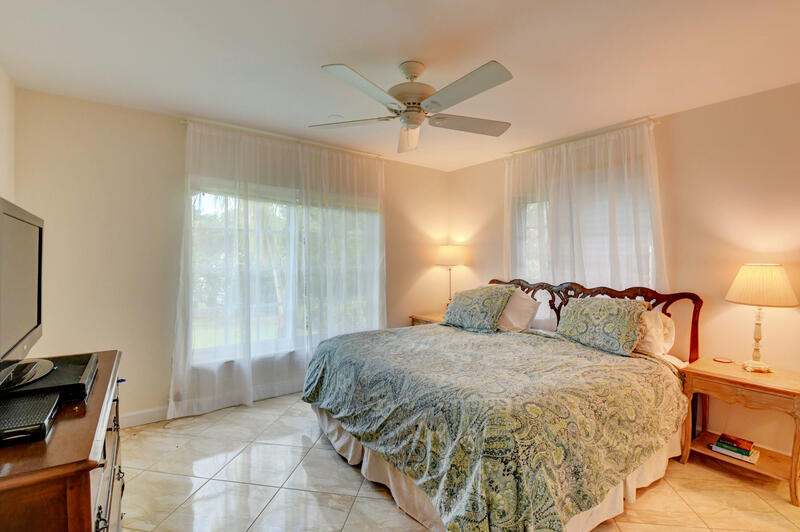 This house is on the ''Delray Downtowner'' route which is a free golf cart ride to downtown or the lovely Atlantic Ocean! 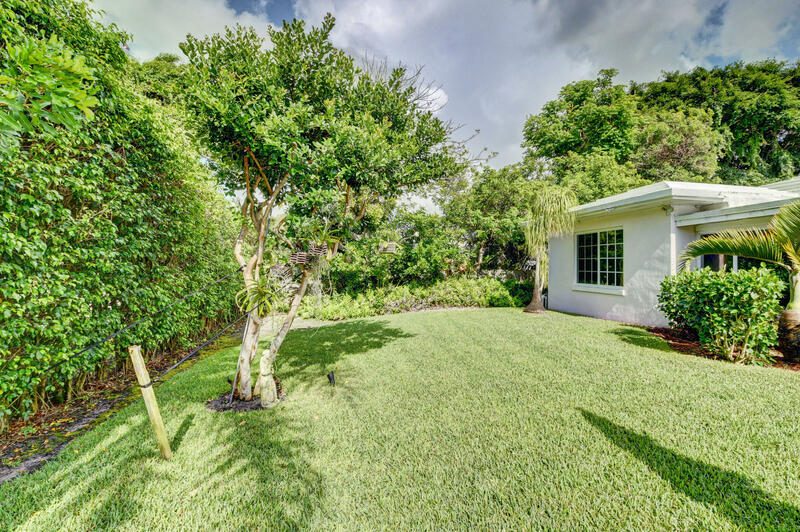 Thank you for viewing MLS# RX-10453304. 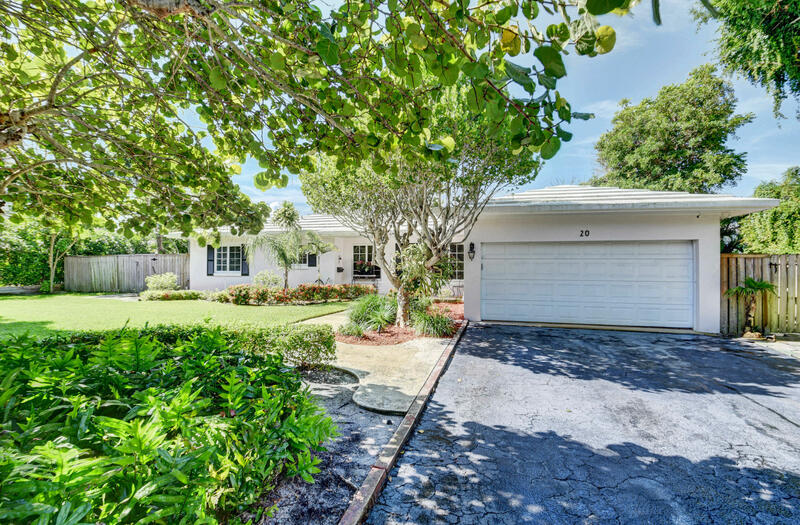 MLS# RX-10453304 is located in a wonderful community Lake Ida at 20 NW 11th Street , Delray Beach, Florida 33444. 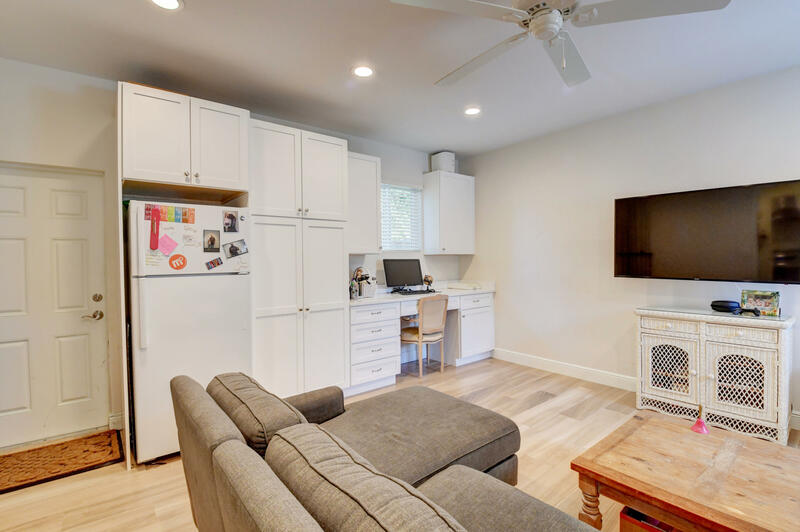 If you are interested in more information on MLS# RX-10453304,Lake Ida, or have any other real estate questions, please call or email Jeff directly.